How Much Can be Recovered? What Evidence is Important to Preserve? How Important are Evidence and Witnesses? What Makes a Truck Accident Different? Half of those who died in car crashes were not wearing a seatbelt. 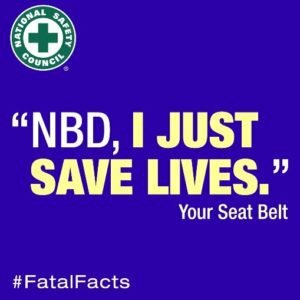 The post Seat Belts Save Lives!! appeared first on Oberg Law Office.